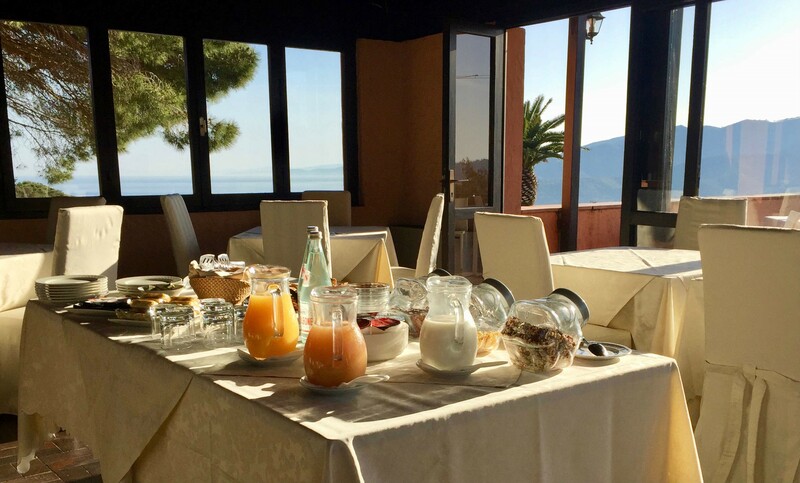 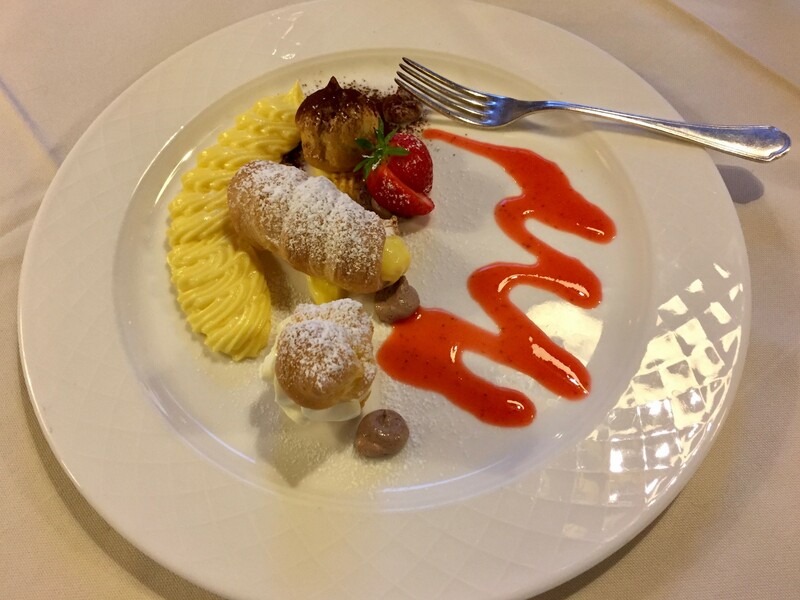 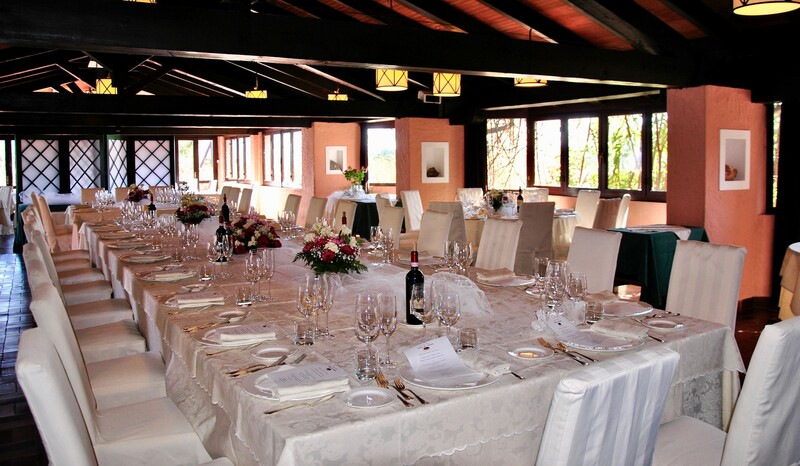 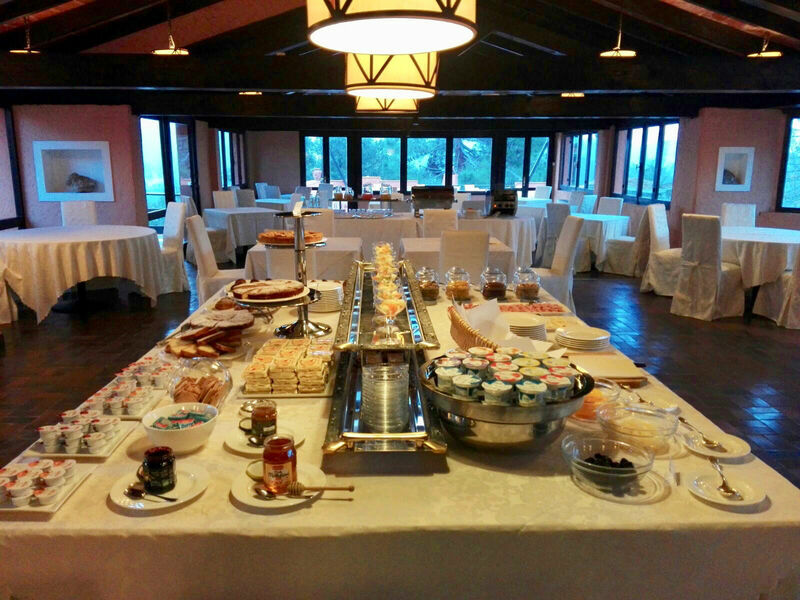 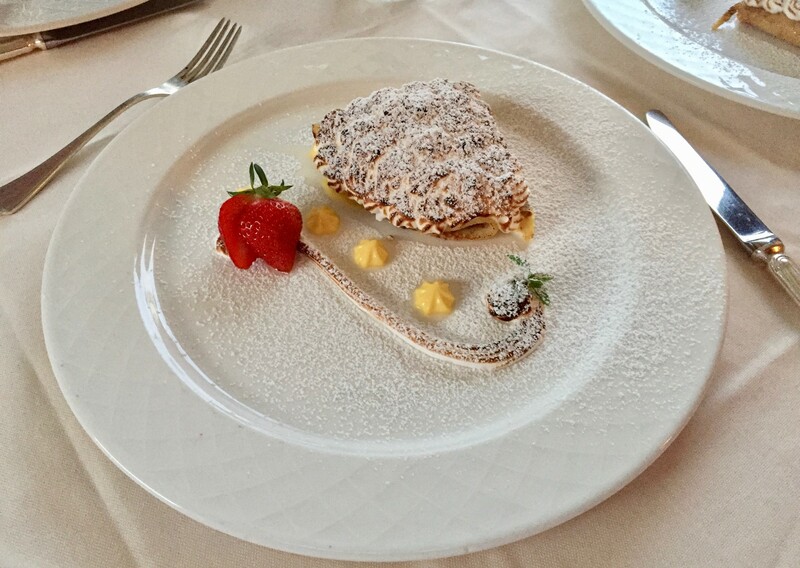 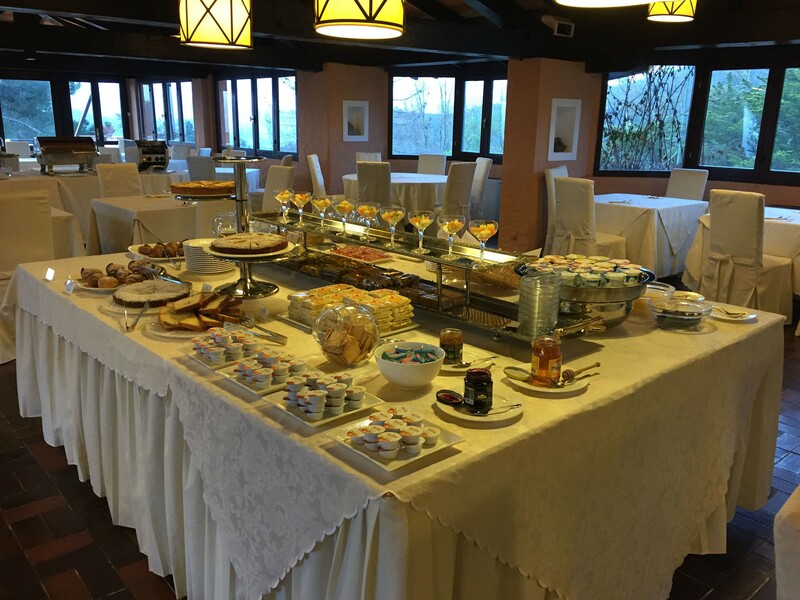 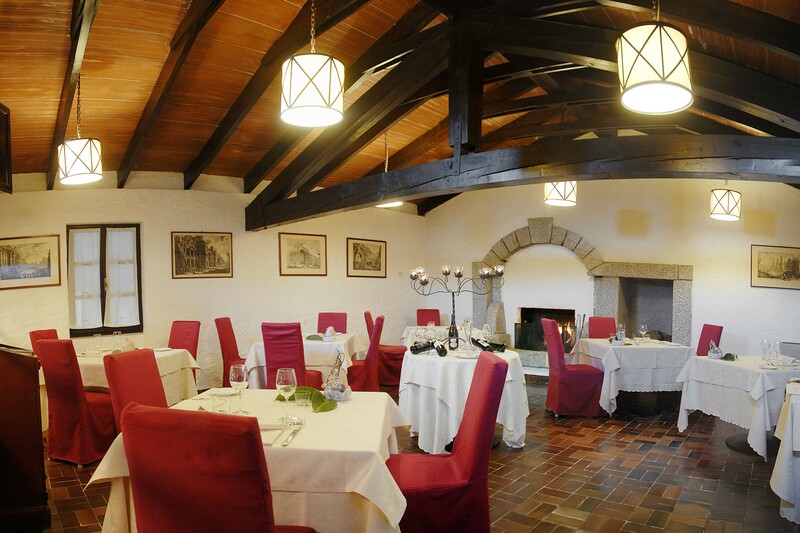 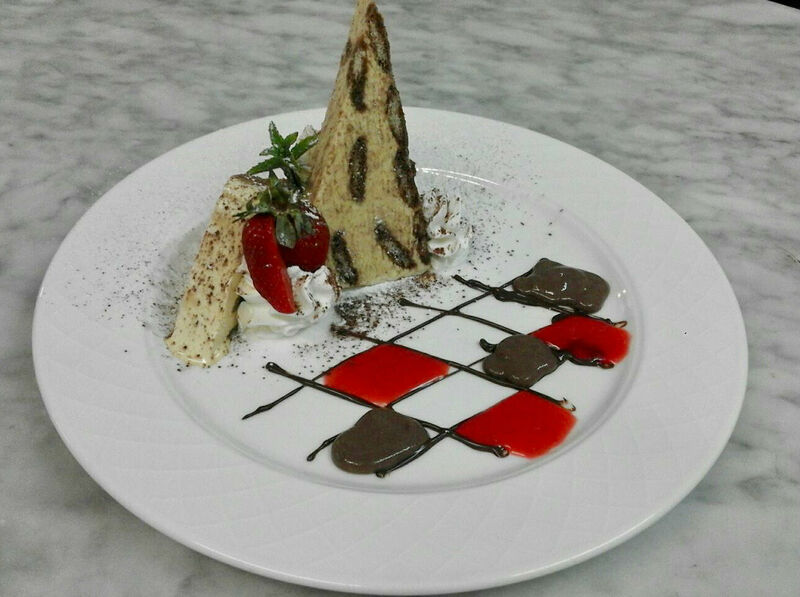 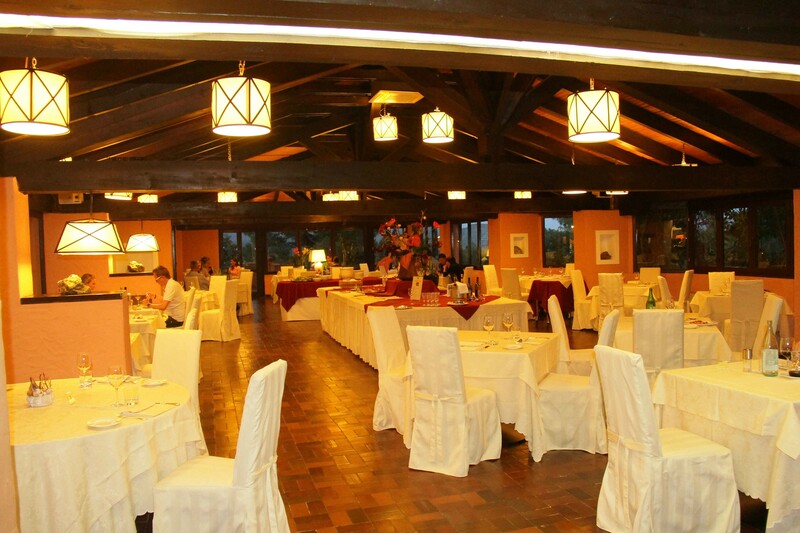 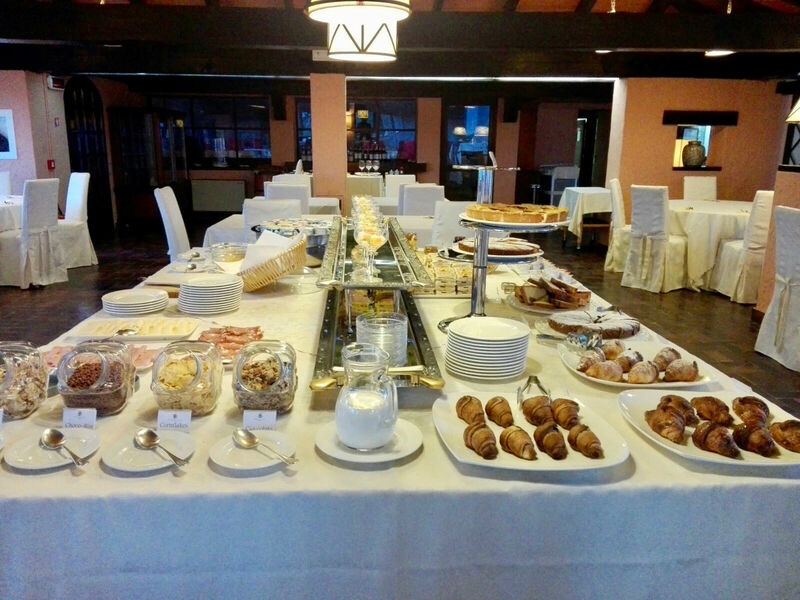 The Restaurant Il Picchio offers a particularly elegant and warm atmosphere made of wood beams, soft candle lights and large windows always with an amazing view on the Gulf of Portoferraio and the beautiful park of the Hotel, perfect to enjoy each special and exclusive dinner of our guests. 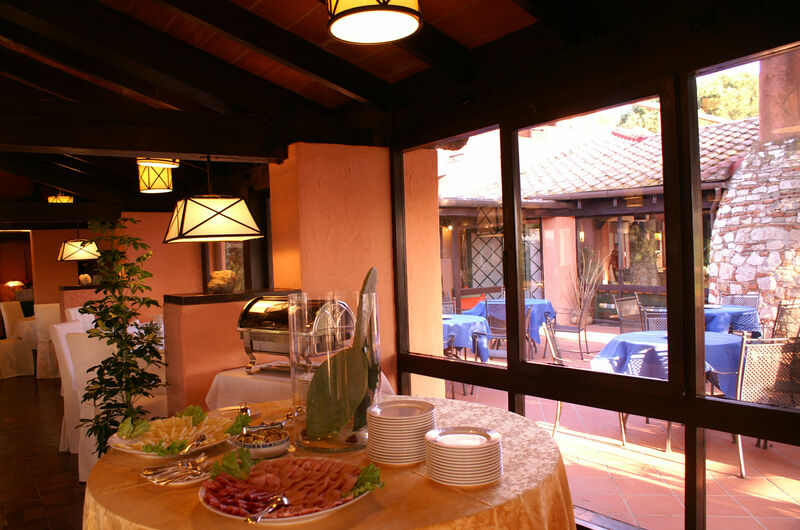 Typical recipes with all the flavors of traditional Tuscan cuisine are improved by herbs, spices and perfumes of the Elba island. 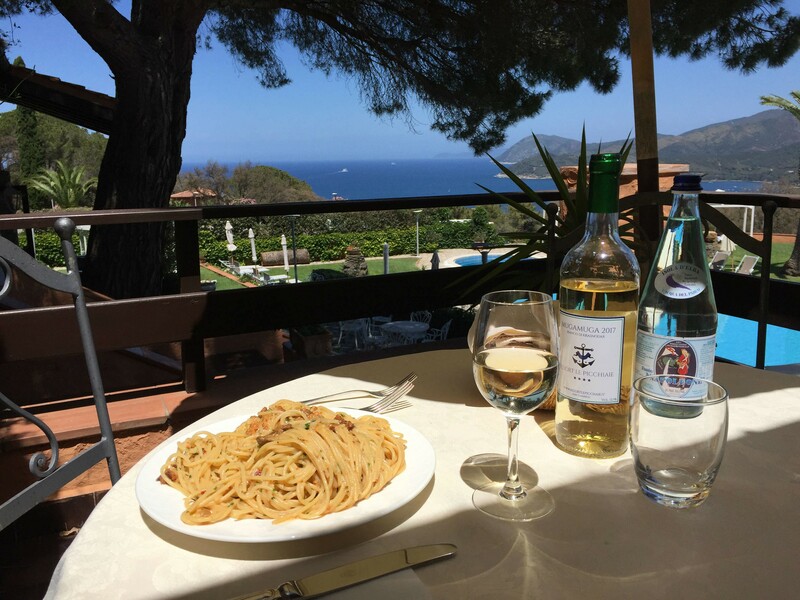 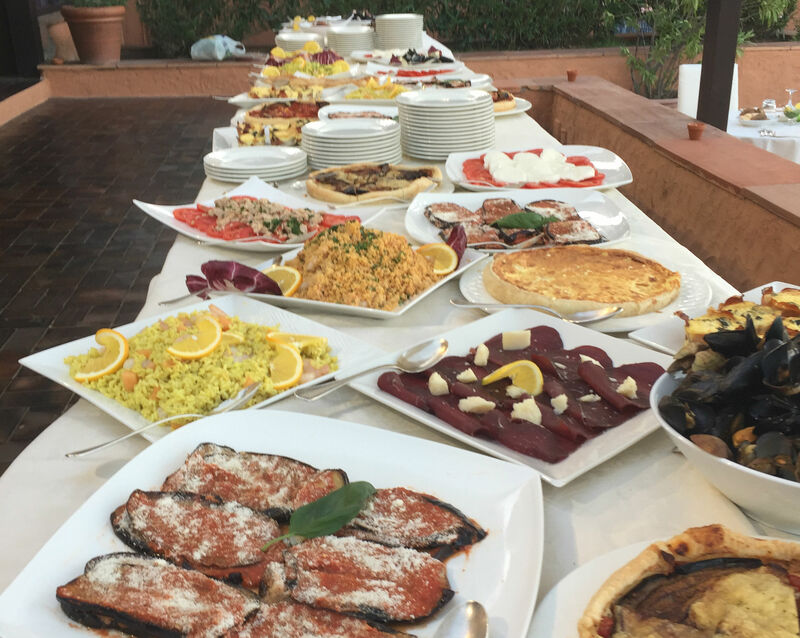 Fish and seafood are particularly present in our large offer of recipes as well as a unique selection of exquisite Tuscany and Elba wines coming from the best cellars.